It is the best place near Stavanger Cathedral. Italian cuisine is a must-taste one at this restaurant. 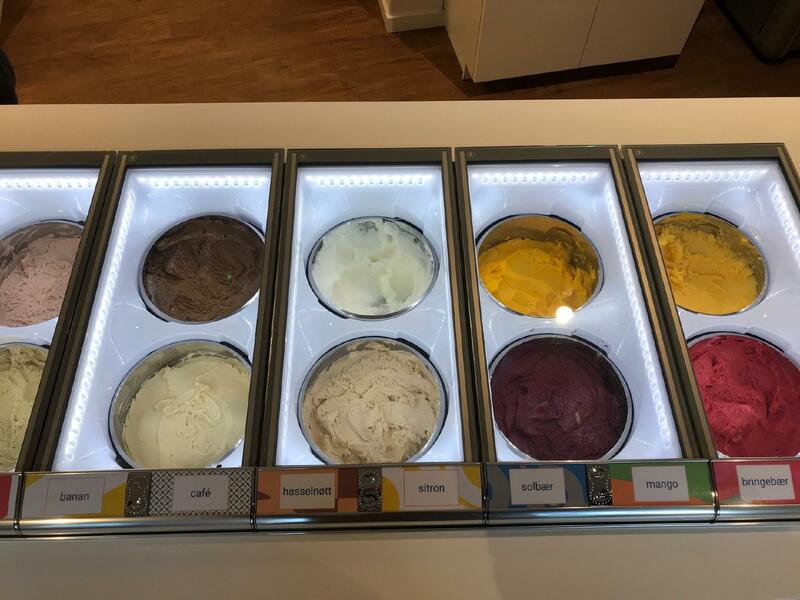 Good gelato is among the dishes to be tried at Siddis. Great iced coffee will make your meal even more delicious and you'll certainly come back. This place offers the fabulous service to its clients. The lovely atmosphere will be exactly just what you need after a long working day. TripAdvisor users rated this spot 5 out of 5. 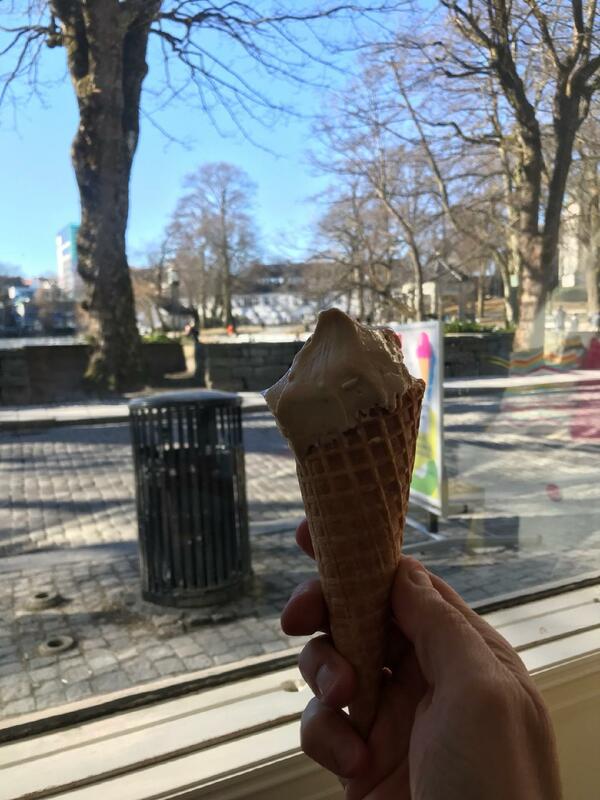 The tastiest ice cream in town! Awesome home made ice cream! !